The driver has had his licence suspended for a period of 6 months and received a $685 fine. 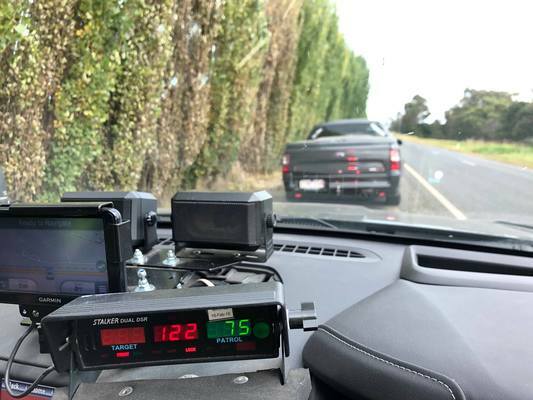 Police from the Casey Highway Patrol were stunned when they intercepted this vehicle after it was detected travelling at 122km/h in a 80km/h zone in Clyde this week. Police were even more surprised when they found an infant child in the passenger seat of the ute.